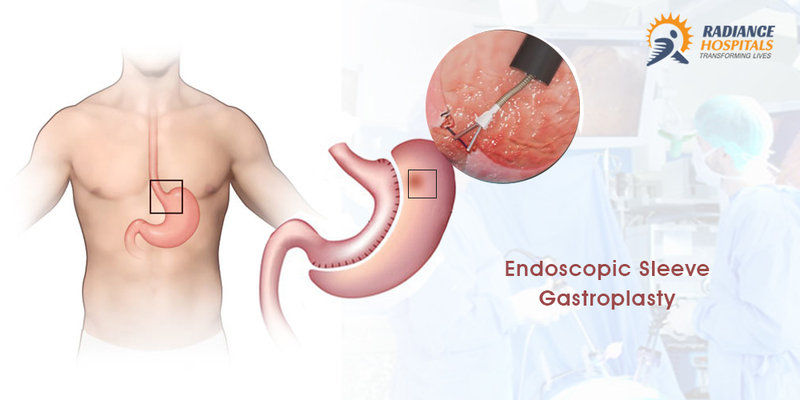 Endoscopic sleeve gastroplasty is a newer type of weight-loss procedure. 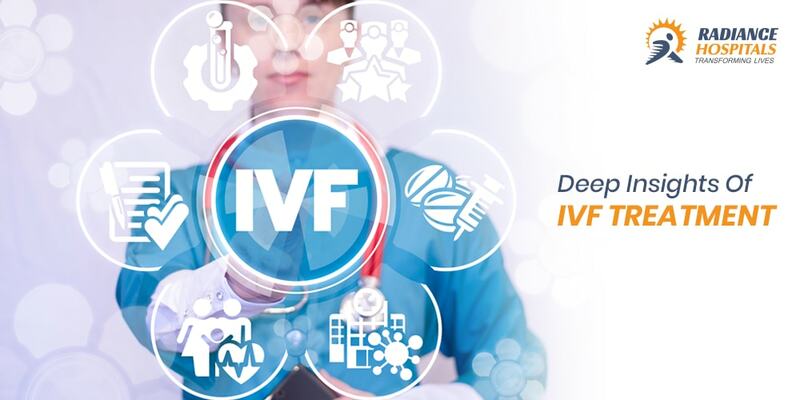 Endoscopic sleeve gastroplasty reduces the size of your stomach using an endoscopic suturing device without the need for surgery. This procedure may be an option if you’re significantly overweight — a body mass index of 30 or more — and diet and exercise haven’t worked for you. Endoscopic sleeve gastroplasty leads to significant weight loss. It helps you lose weight by limiting how much you can eat And the procedure is minimally invasive, reducing the risk of operative complications. Like other weight-loss procedures, endoscopic sleeve gastroplasty requires the commitment to a healthier lifestyle. 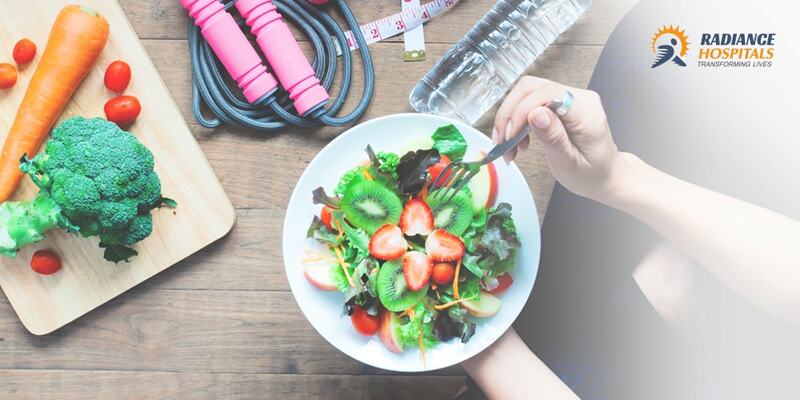 You need to make permanent healthy changes to your diet and get regular exercise to help ensure the long-term success of endoscopic sleeve gastroplasty. 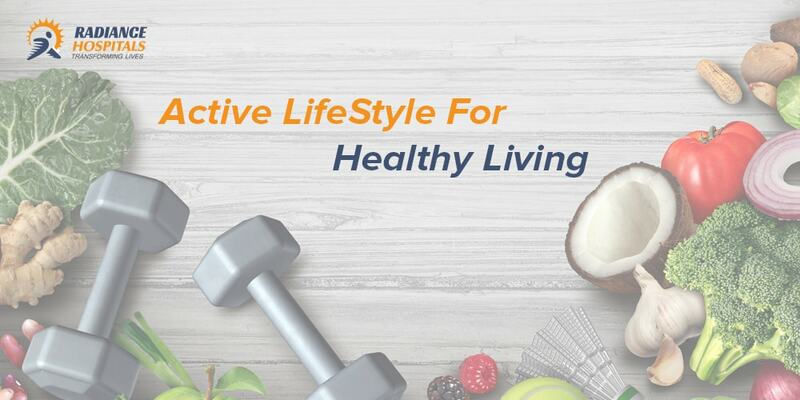 Endoscopic sleeve gastroplasty and other weight-loss procedures or surgeries are typically done only after you’ve tried to lose weight by improving your diet and exercise habits. Endoscopic sleeve gastroplasty is less invasive than other forms of bariatric surgery. Endoscopic sleeve gastroplasty is often an option for people who aren’t candidates for other bariatric surgeries. The procedure is available to people whose body mass index (BMI) is above 29 who haven’t been successful maintaining weight loss with other methods. Endoscopic sleeve gastroplasty can lead to significant weight loss. The amount of weight you lose also depends on how much you can change your lifestyle habits. It’s possible to not lose enough weight or to regain weight after any type of weight-loss procedure, even if the procedure itself works correctly. This weight gain can happen if you don’t follow the recommended lifestyle changes. To help avoid regaining weight, you must make permanent healthy changes in your diet and get regular physical activity and exercise. 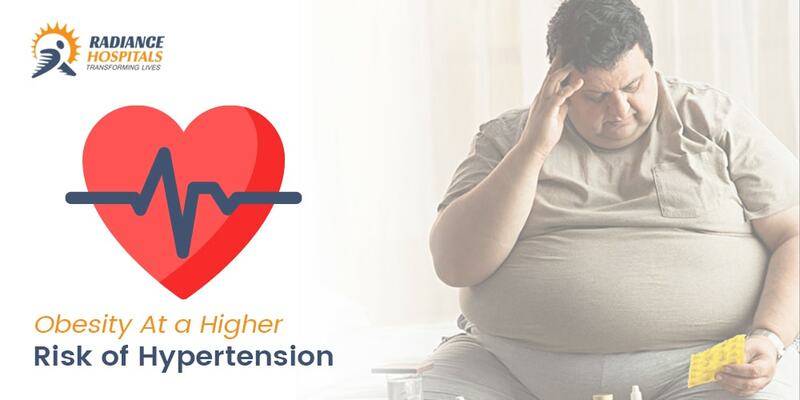 Are adolescent with Obesity at a higher risk of Hypertension?